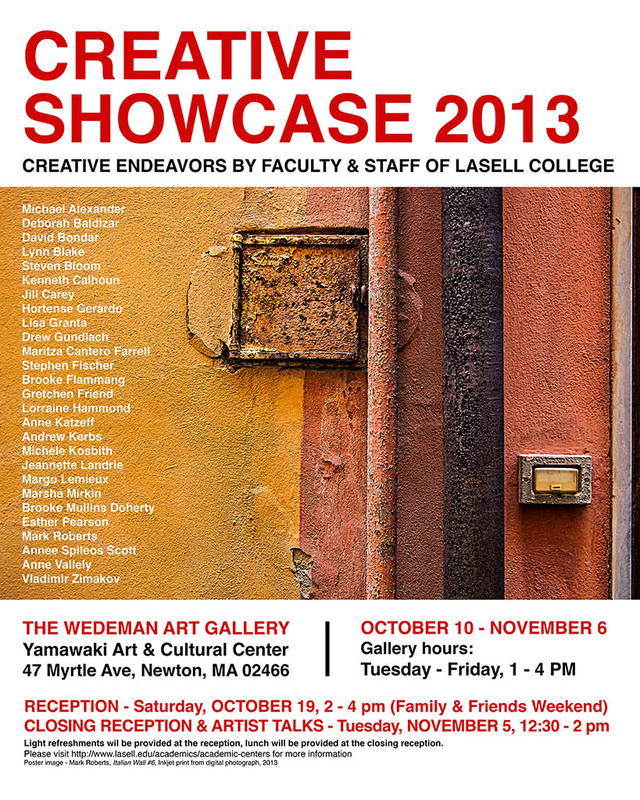 Our annual Creative Showcase featured artwork and creative endeavors of Lasell College faculty and staff. A total of 27 people participated in the exhibition. The work included paintings, drawings, photography, fashion items and faculty publications. Lorraine Hammond performing live at the exhibition reception.